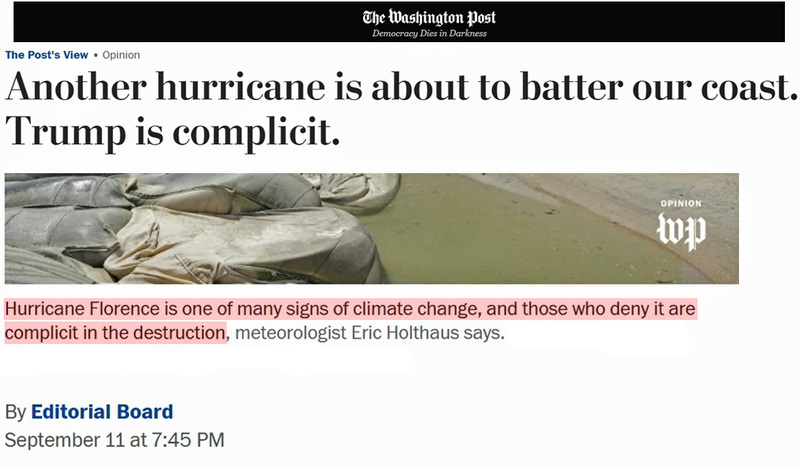 The Washington Post editorial board has apparently decided that conclusions found in the scientific literature are subservient to their political aims. 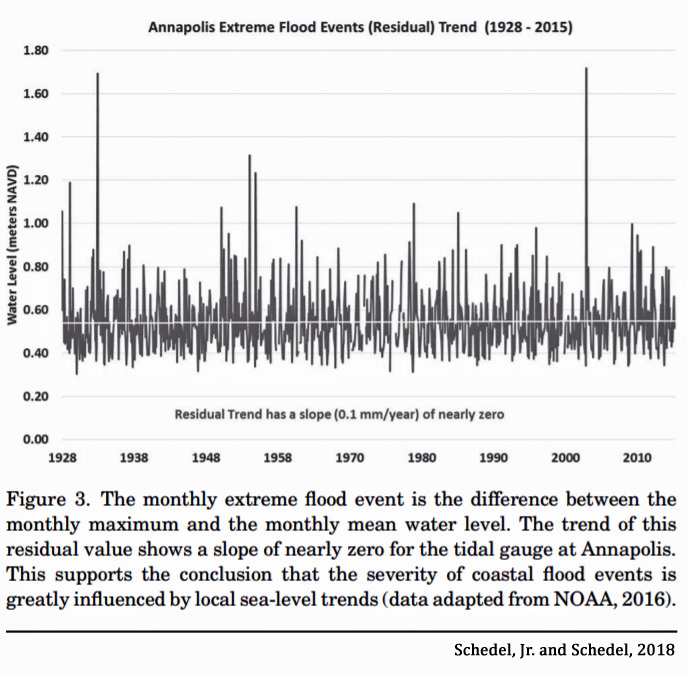 This way they can justify blaming out-of-favor politicians and those who “deny” that humans cause extreme weather events for the devastating consequences of an impending landfalling hurricane. 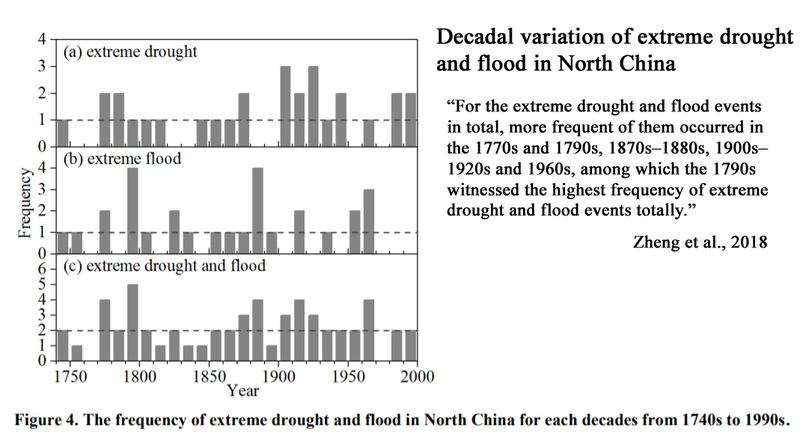 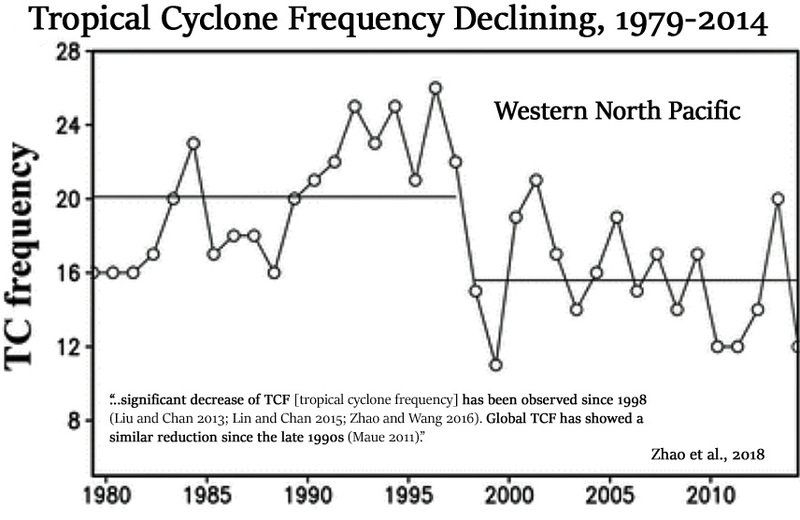 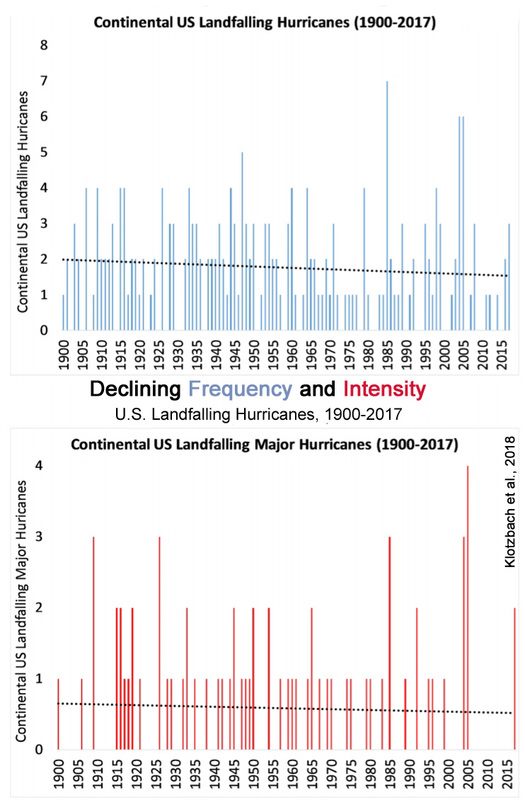 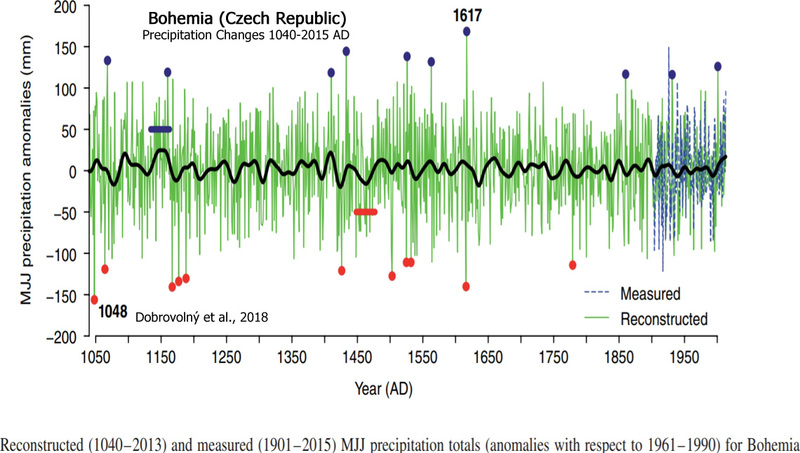 Below are several scientific papers published within the last year that do not seem to support the Post‘s angle that says we can reduce hurricane landfall frequencies if only we can agree to believe, rather than deny, that humans are responsible.